All this content where you tell everybody you are number one, the one with the following USPs, that you are market leader. Nobody cares and in fact nobody believes you. It all becomes noise. Anything where you interrupt your prospect and broadcast them is a big no no today and in all cases legislation and technology no exists to stop you. Most products today are pretty much the same and while you are an "expert" and think how wonderful your products are. Your prospect is not an expert and therefore does not have the knowledge to differentiate one product to the next. In fact most prospects see suppliers as a "block". The only think you, as a business, have to differentiate yourself today is your people. Their experience and their journey. So to make sure social media seem genuine you have to activate and empower your employees to talk on social about your products and services. This is NOT stuffing their social media channels with all that corporate content we discussed above. This is about empowering them to talk in their language, using their words. The benefit? 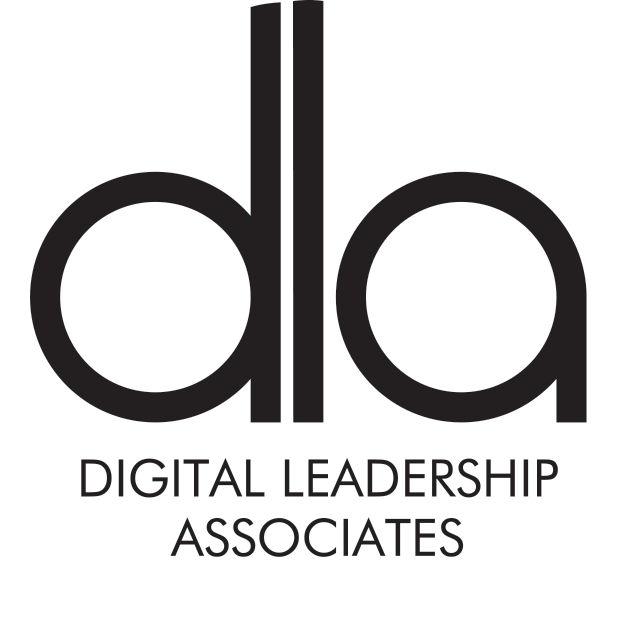 Like DLA where we dominate the share of voice of our competitors where they have 37 times more people than we do. You too can dominate, this will then give you all the SEO and earned media you need. When you come across a marketing message that rubs you the wrong way, what’s wrong with it? Often, it’s that the message comes across as slick and pushy, or that it seems to have been generated in a vacuum without any consideration for the audience’s trending tastes, attitudes, and sensibilities. This impersonal, aloof vibe is unfortunately all too common on corporate social media accounts, and it hurts the branding and image of the business that is unintentionally giving off this vibe. One of the simplest, most effective things that any business can learn about social media is how to come across as genuine and personal when using it. But this is easier said than done with corporate social media. So what can your company do?